philosophy of ministry. 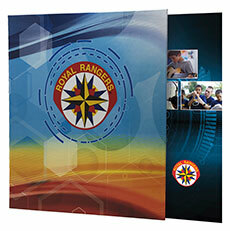 Features invaluable helps and guidelines for local leaders and is the go- to resource for all Rangers Ministry Academy events. Includes code for a free membership to the Leader Track on TraCclub. 3-hole punched, loose-leaf pages.